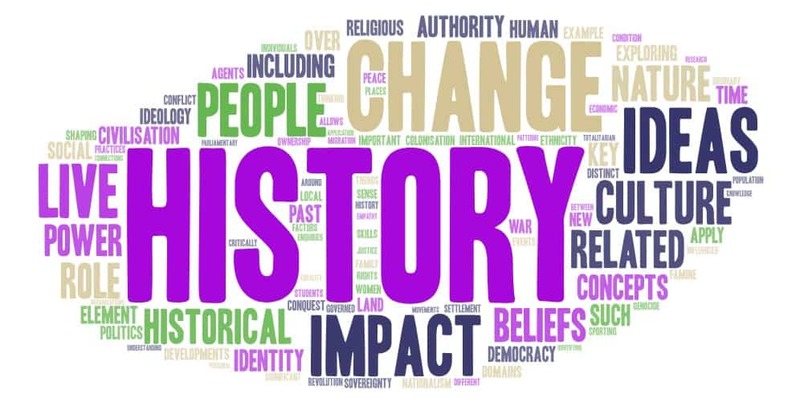 The study of history is about exploring human experience over time and how that experience has shaped the world we live in today. 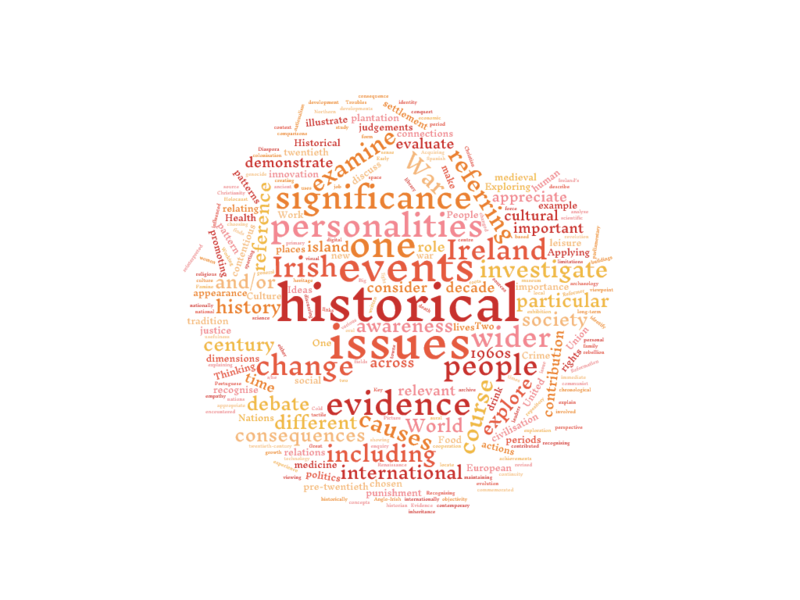 By asking questions of available evidence, students of history can make rational, informed judgements about human actions in the past and examine why people were motivated to act as they did and the effects of these actions. 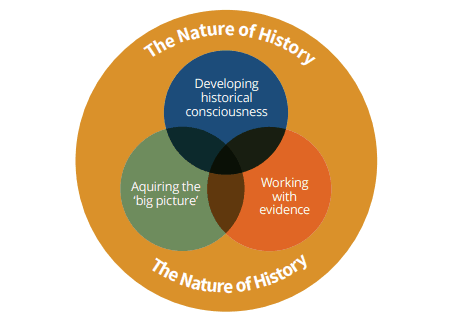 This unifying strand focuses on the nature of history as a discipline. 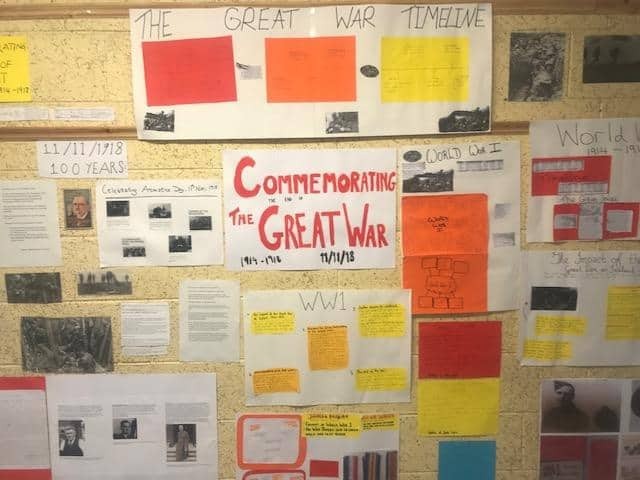 The strand emphasises the skills, concepts, values and attitudes that inform the learning of history. 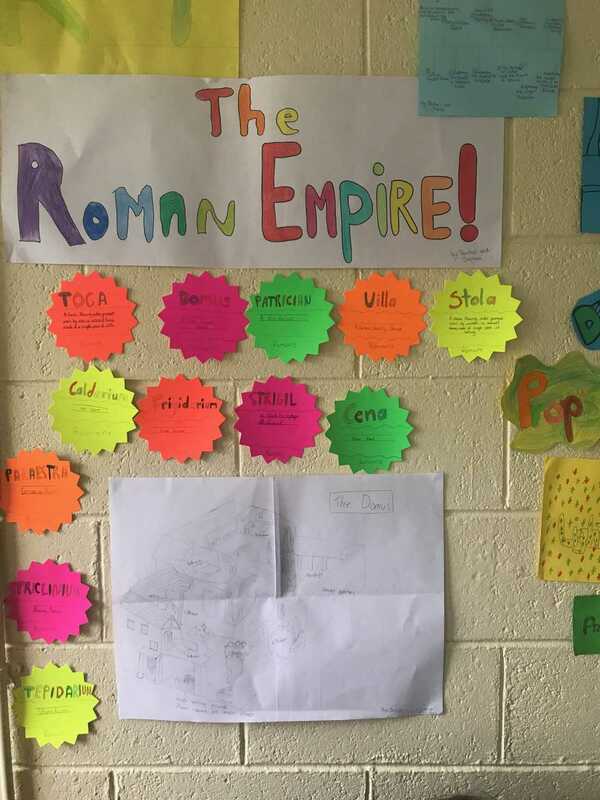 It helps to form students as historians. 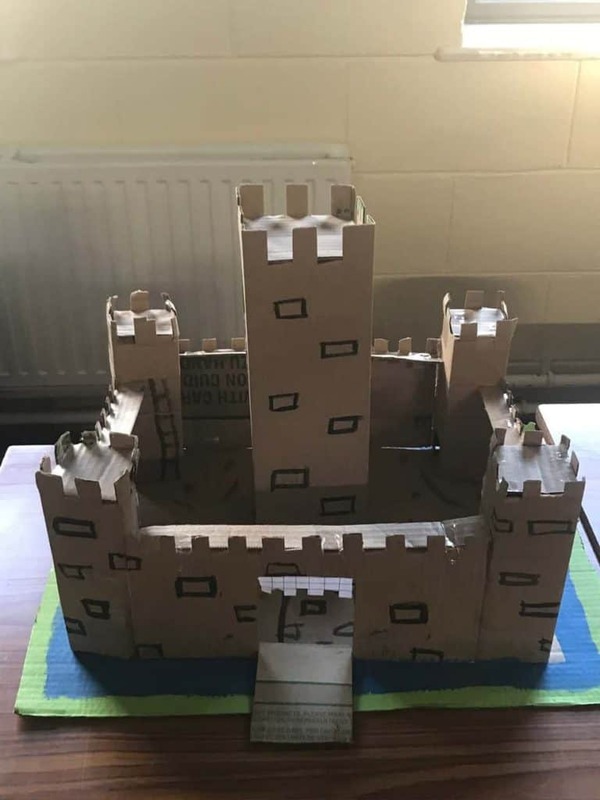 Strands 2 and 3 relate to the historical context in terms of personalities, issues and events to which students apply the conceptual understanding and learning gained through strand 1. 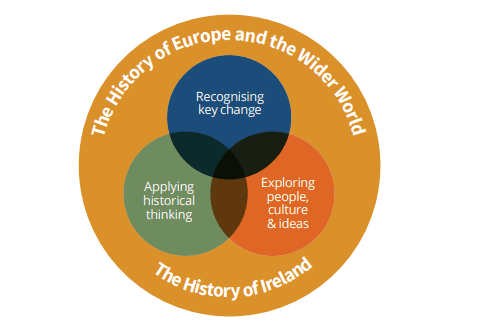 Strand 2 relates to the history of Ireland while strand 3 relates to the history of Europe and the wider world. 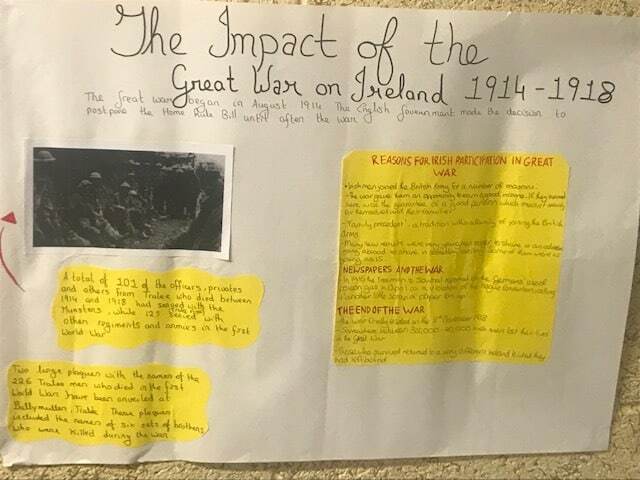 The assessment of history for the purposes of the Junior Cycle Profile of Achievement (JCPA) will comprise two Classroom-Based Assessments: The past in my place and A life in time. Students complete a formal written Assessment Task to be submitted to the State Examinations Commission for marking along with the final examination for history. It is allocated 10% of the marks used to determine the grade awarded by the State Examinations Commission. 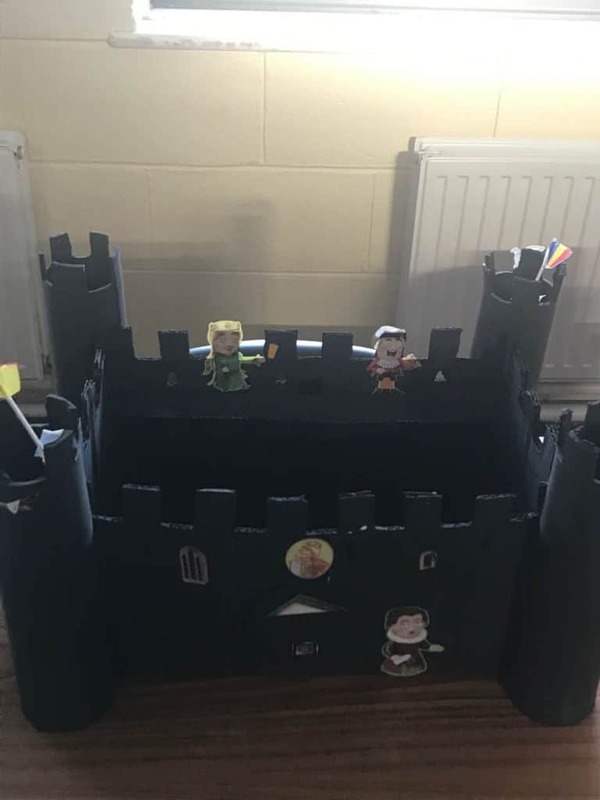 The Assessment Task is specified by the NCCA and related to the learning outcomes on which the second Classroom-Based Assessment is based. 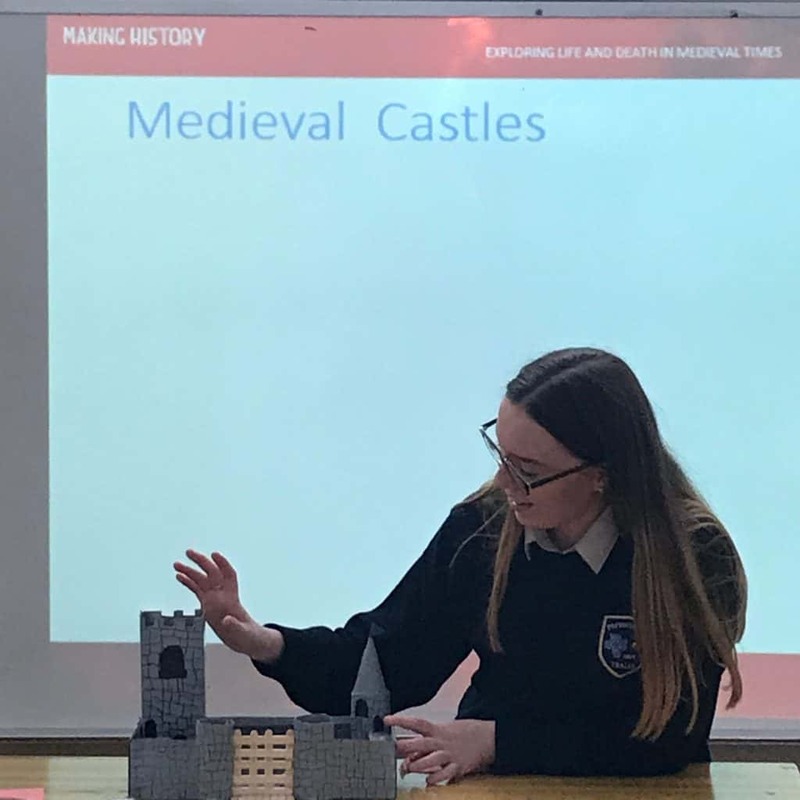 Students will, over a specified time, report on a project related to an aspect of the history of their locality or place, to include personal/family history. Students will, over a specified time, report on a project where they research the life and experiences of a person of historical interest. On completion of the Classroom-Based Assessments, students will undertake an Assessment Task. This will be completed after the second Classroom-Based Assessment and will be marked by the State Examinations Commission.